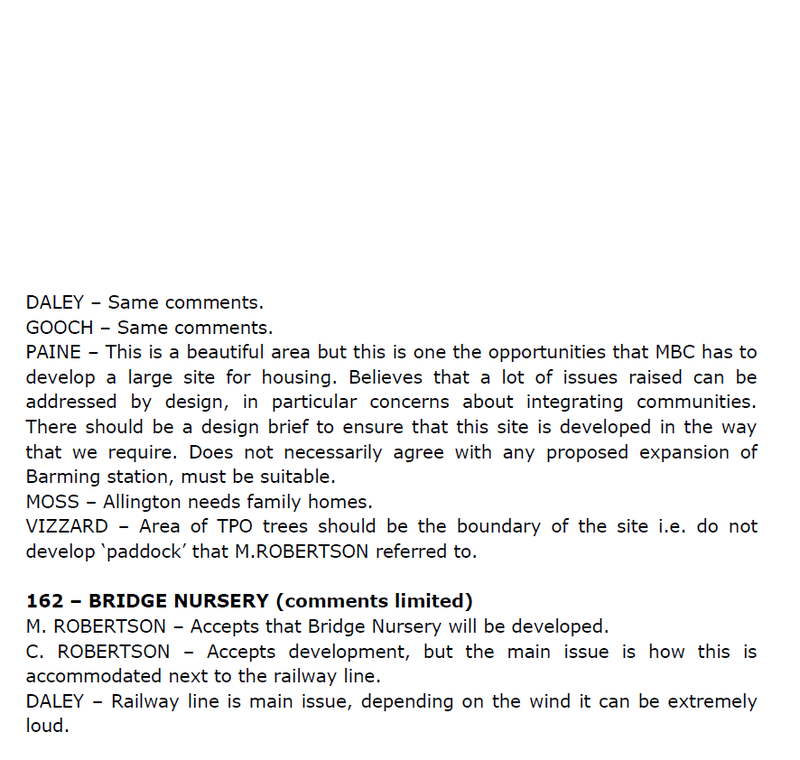 Revelations that a Maidstone Liberal Democrat councillor spoke in favour of building on Fant Farm in 2011, and others would accept building there, have emerged in leaked minutes from the Council. The minutes are from a meeting in 2011 where councillors discussed strategic housing sites in North West Maidstone with Council officers. The Green Party have stated that the revelation demonstrates increasing hypocrisy in the Lib Dem campaigning as they have been maintaining that they are campaigning against building on the site. Stuart Jeffery, Green Party campaigner in Fant Ward: "Just last year the Lib Dems voted to lift the council's ban on building on green field sites and now we have this revelation that they had spoken in favour of building on Fant Farm just a few years ago. "While they are continually trying to appear that they want to protect green spaces and pretending to campaign against building on Fant Farm, it is clear that they are at best ambivalent about saving the farm land. Coupled with their failure to turn up to speak against the building on Fant Farm at last month's scrutiny committee, it is about time the public knew where they really stand on the issue. "While the Lib Dem position is increasingly unclear, it would seem now that only the Green Party are truly committed to protecting our green spaces. We have been fighting to protect places such as Fant Farm for many years and we will continue to do so. What is more, our public statements will match our actions." 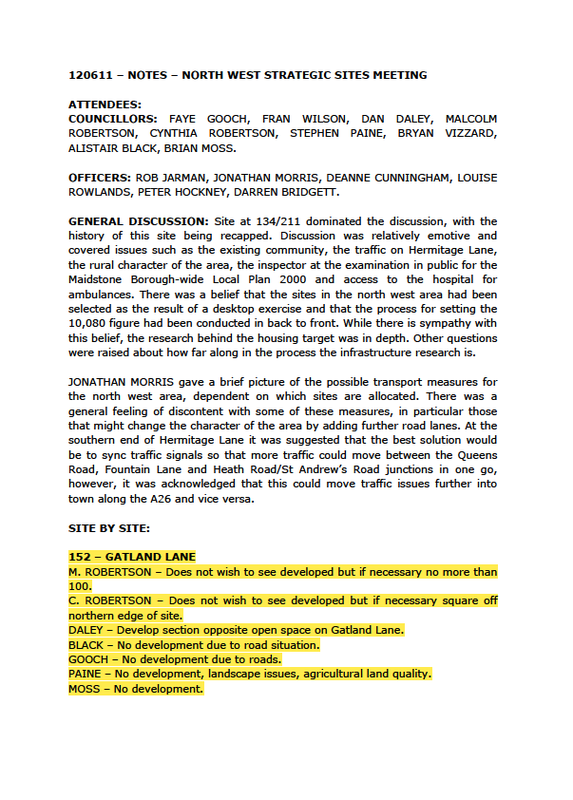 DALEY – Develop section opposite open space on Gatland Lane. C. ROBERTSON – Does not wish to see developed but if necessary square off northern edge of site. 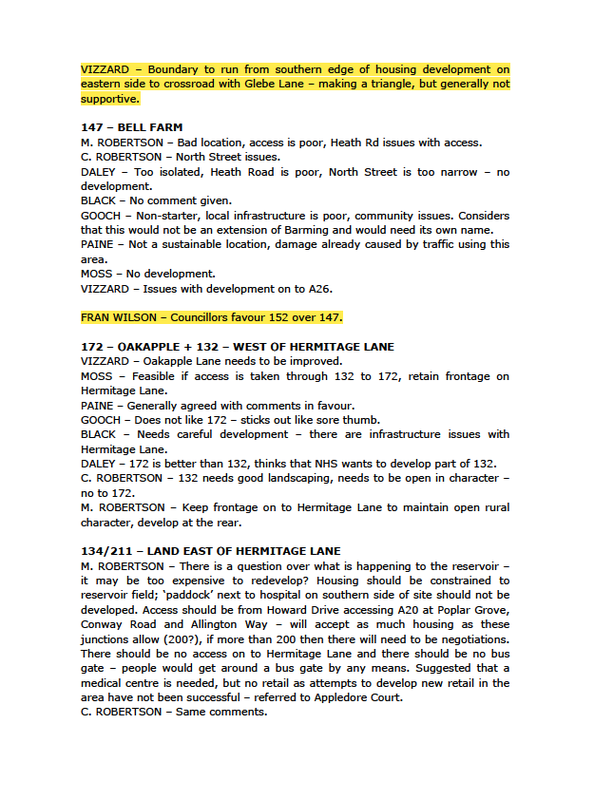 VIZZARD – Boundary to run from southern edge of housing development on eastern side to crossroad with Glebe Lane – making a triangle, but generally not supportive.